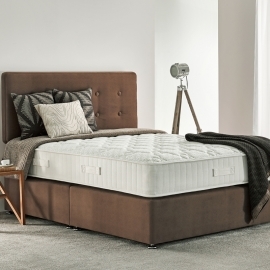 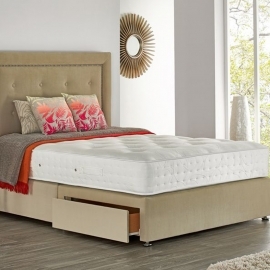 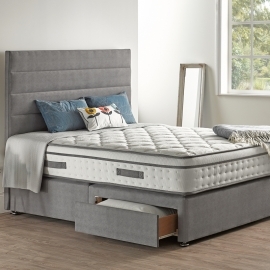 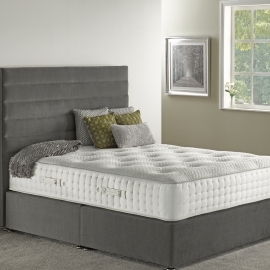 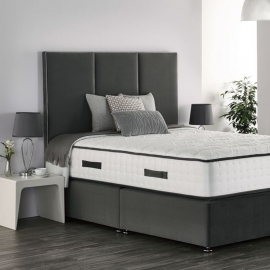 Our Pocket 1400 ensures a supportive nights sleep with a medium firmness rating plus the benefits of pressure point relief and spinal alignment through added memory foam. 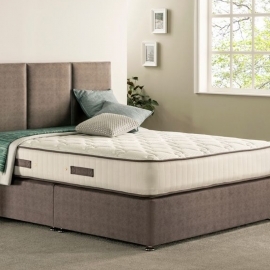 The RespaForm Pocket spring system allows for greater distribution of body weight for added comfort. 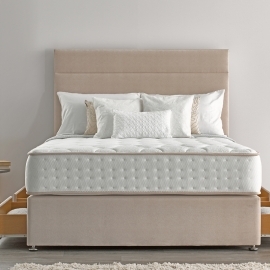 Sleepfresh Technology with ActiPro a 100% natural probiotic is used in the mattress for allergen control preventing dust mites and bacteria growth, giving you the cleanest, freshest nights sleep. 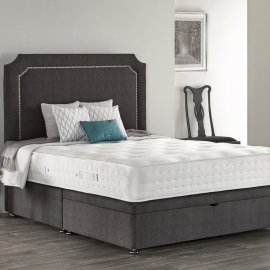 Medium: Our handy comfort rating guide helps you choose the mattress that is the perfect fit for you. 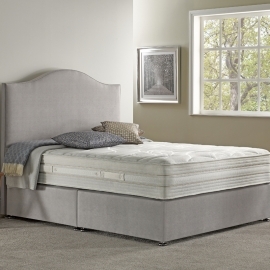 Box Top: Extra comfort layer on top of your mattress, sewn to create a flush feel and look. 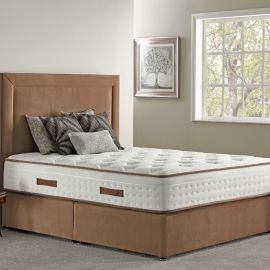 Memory Foam: Pressure point relieving foam moulding to your body shape and aiding spinal alignment.